We support efforts to build community capacity and resilience before disasters. Aid and support required efforts when disaster strikes and the community is impacted, whether on a small or large scale. We support the Cruz Roja, the Red Cross Chapter in Puerto Rico. We have recruited volunteers who have been trained as disaster volunteers. 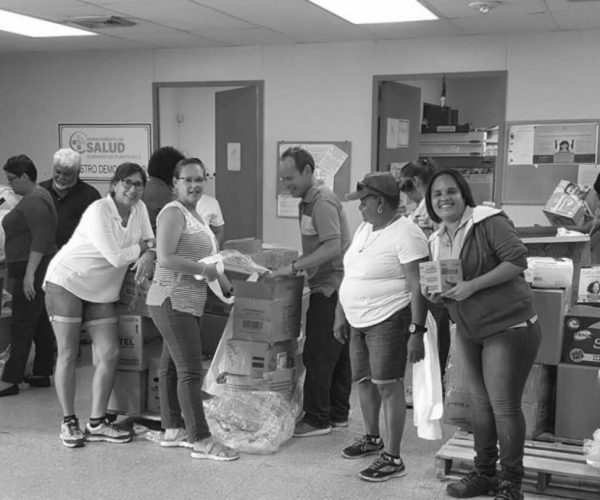 We have also worked with Cruz Roja to stockpile materials and supplies such as tarps and clean-up kits, to be available for any significant event such as a hurricane. We continue to serve as disaster responders, handling small events such as house fires. The teachers at the Ecological School participated in a program to build emotional intelligence, positive thinking and resilience provided by a well-known psychiatrist. The program is now being expanded to the parents of the students. The impact of Hurricane’s Irma and Maria was catastrophic. It quickly became clear that response and recovery was going to take both government and private efforts. The Foundation immediately began identifying critical unmet needs such as generators for the health center and schools in Culebra and cisterns for isolated communities in Puerto Rico without access to clean water. The recovery process will be a long one. 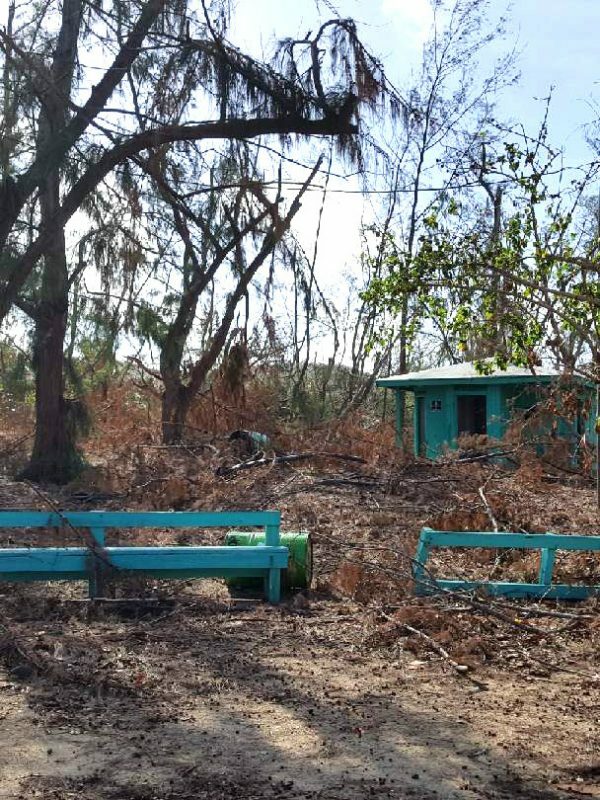 The Foundation is continuing to address needs such as restoration of the Culebra health center and internet services for vital government services. The long recovery is taking a toll and the need for mental health services is rising dramatically, especially with the recent enormous increase in suicides. The Foundation is formulating it’s role in addressing this need. The immediate focus in to support the schools, including teachers and students. The Foundation is also working to help people whose homes were totally destroyed. FEMA is completing its work and providing some financial support. We have worked with a local architect, who has worked pro bono to develop plans for replacement housing that will be safe in future storms. The Foundation be determining how to assist if the FEMA funds are not adequate.